Tina, who last year won an English Women’s Award, said: “We are delighted to have secured a contract with Donington Manor. It has taken several months for it to come to fruition but the hotel was impressed with the plans we have to boost its profile. 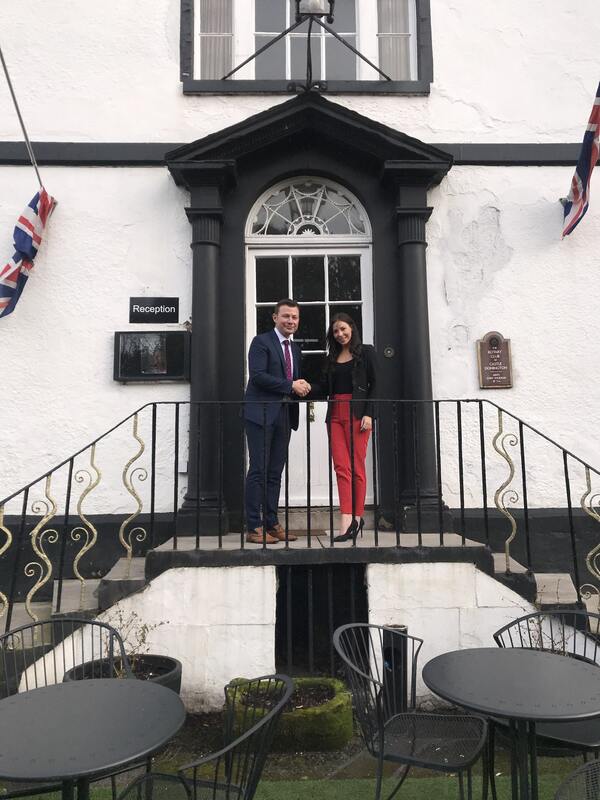 James said: “After considering many PR and marketing agencies, it was clear that Poppy PR had the passion and enthusiasm to boost the hotel’s profile. They clearly stood out from the other tenders we received and we very much look forward to working with them”.